The Britain’s innovative spirit became the main theme of new 2017’s coins. One of them made of gold is dedicated to the centenary of the royal Windsor dynasty. 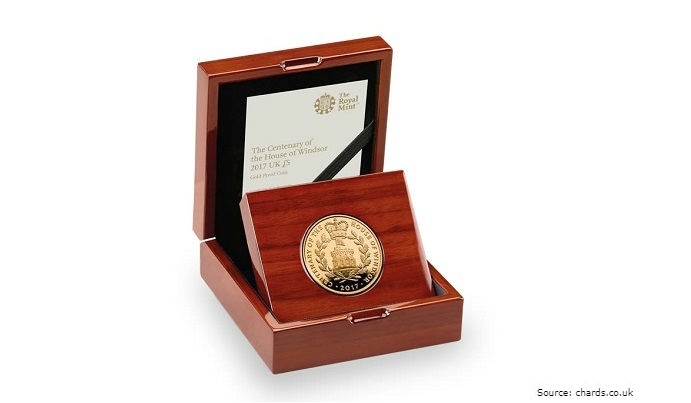 Let is tell you what inspired the release of this gold 5-pound coin. In 2066, the Windsor House will celebrate the millennium of its rule. During this time, seven dynasties changed. All of them are the descendants of King George V who established the House of Windsor on July 17, 1917. George V refused all German titles and decided to name the royal house to honor Windsor. For 100 years, this house has been representing the power of the monarchy in the UK. In 1066, William the Conqueror began building a wooden structure on the territory of the Great Windsor Park. The building was rebuilt many times and underwent reconstruction according to the decrees of all ruling monarchs. 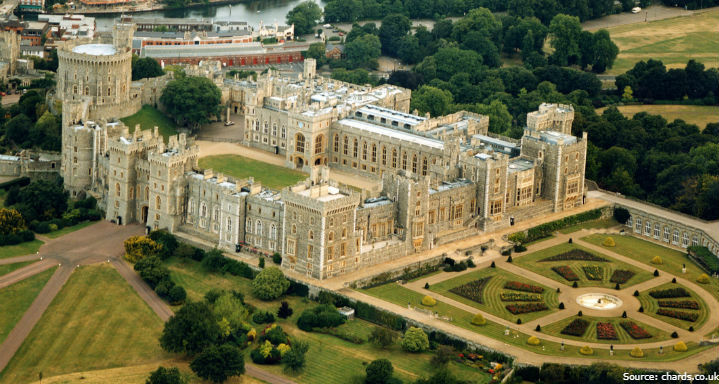 Currently, the House of Windsor is the most beautiful castle in the world. Being the largest on the planet, it entered the Guinness Book of Records. Its value is not only in the magnificent combination of Baroque and Gothic, but also in the fact that it is the residence of monarchs where they actually live. All this influenced the decision of the Royal Mint to portray the Windsor Castle on a gold coin. Elizabeth dedicated her whole life to her people and country. All that the queen did was dictated by the desire to act for the sake of the great royal family. 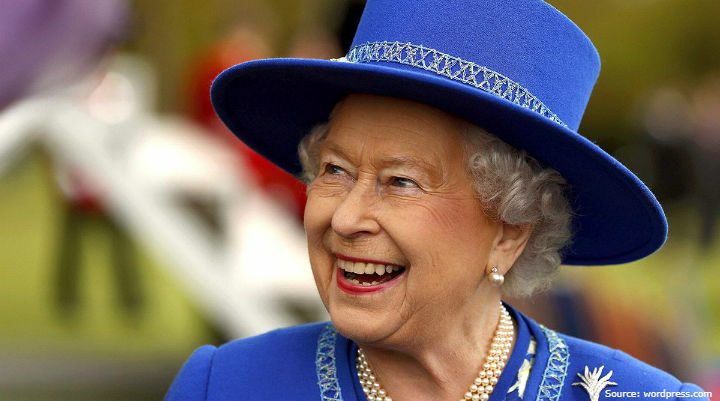 Therefore, her royal profile is minted on all coins of the Commonwealth. In 2017, the Royal Mint issued a coin dedicated to the famous monarch dynasty. The obverse of the coin features a portrait of Her Majesty Queen Elizabeth II of Great Britain. 35-year-old artist Jody Clark won the closed competition of the Royal Mint two years ago. Queen Elizabeth approved his sketch, and since then, Clark's works adorn all the pounds of Britain. The coin with a face value of 5 pounds is made of gold with 916 fineness and weighs 39.94 g.
The reverse of the coin includes the emblem of the House of Windsor with the image of the Round Tower of Windsor Castle. When the Queen is in the castle, her personal standard is hung on this tower. That is why, the coin depicts an enlarged flag. On the reverse, one can also see the crown of St. Edward, which is always used during the coronation of the new monarch of Great Britain. The inscription "CENTENARY OF THE HOUSE OF WINDSOR • 2017" was made by the famous designer and calligrapher Timothy Noad.